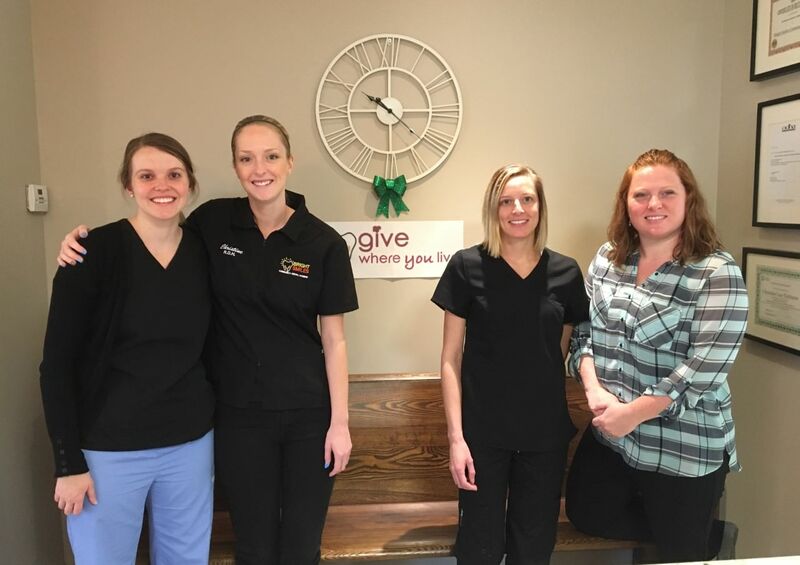 Bright Smile’s first ‘Give Where You Live’ event a success! 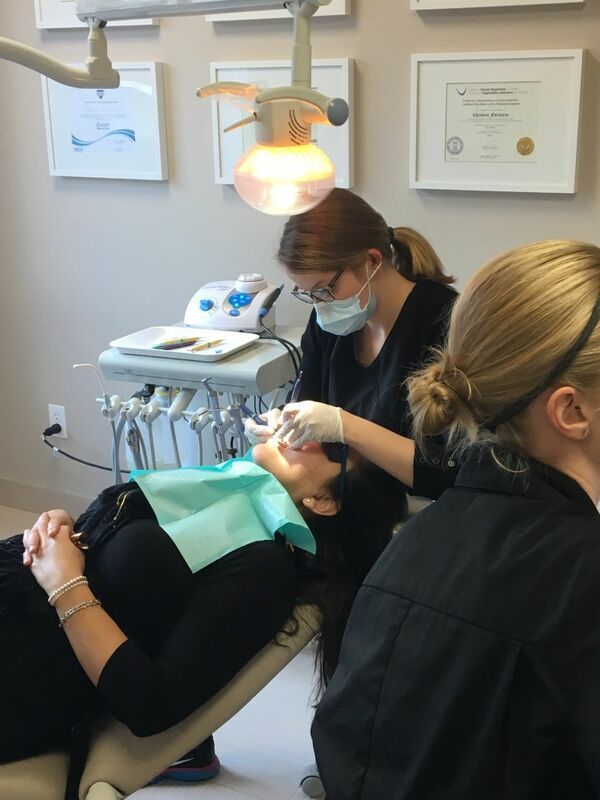 Our first “Give Where You Live” FREE dental hygiene day for the Women at the Chatham-Kent’s Women Centre was a huge success! Over $1,250 worth of treatment was provided at no cost! A HUGE thank you from the bottom of our heart! We were overwhelmed by the support of the community with donations of dental supplies to run the clinic and oral care products for the women.